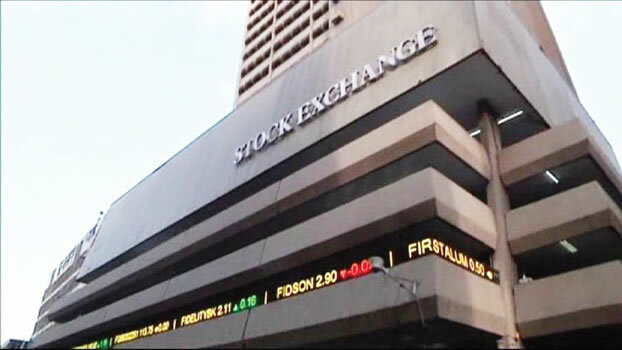 For failing to file their 2018 Audited Financial results(AFS), there are feelers that the Nigerian Stock Exchange (NSE) may sanction Conoil, AIICO and eight other companies. The companies are expected to face the NSE hammer include Capital oil, Law Union and Rock Insurance, R.T Briscoe (Nigeria) , Veritas Kapital Assurance, Union Homes Savings & Loans, Fortis Microfinance Bank, Aso Savings & Loans and International Energy Insurance. Checks by Daily Sun revealed that the companies did not officially write to the management of the Exchange explaining to the investing public reason behind their late filing. But in a swift response, Conoil , in a notification, sent to the NSE said that the petroleum company’s inability to file the 2018 AFS was as a result of the challenges experienced by its external auditors in effecting the mandatory conversion to the International Financial Reporting Standard (IFRS 9). “The management of Conoil wishes to notify the NSE, its esteemed shareholders, stakeholders and the general public that the challenges experienced by our external auditors inevitably interrupted the completion of the audit process.